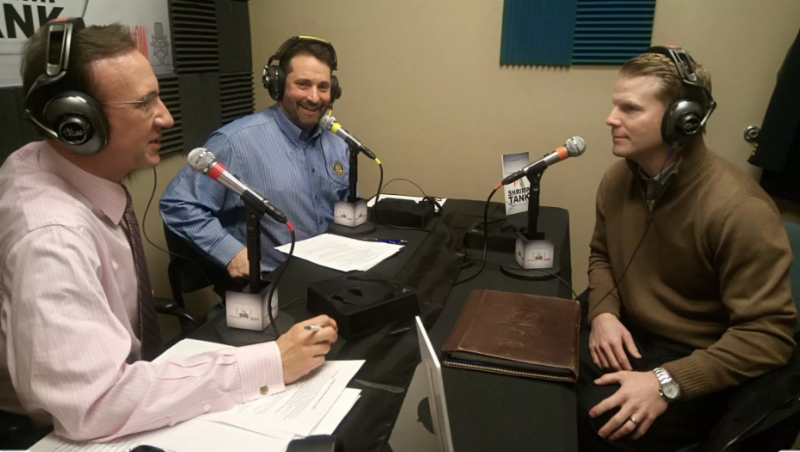 Ryan on the "Shrimp Tank" Podcast, St.Patrick's Day 5k, is your home under insured? WA just had the coldest February on record! Thank you for your patience during all the snow. Follow us on Facebook and Instagram for the most up to date office closures. 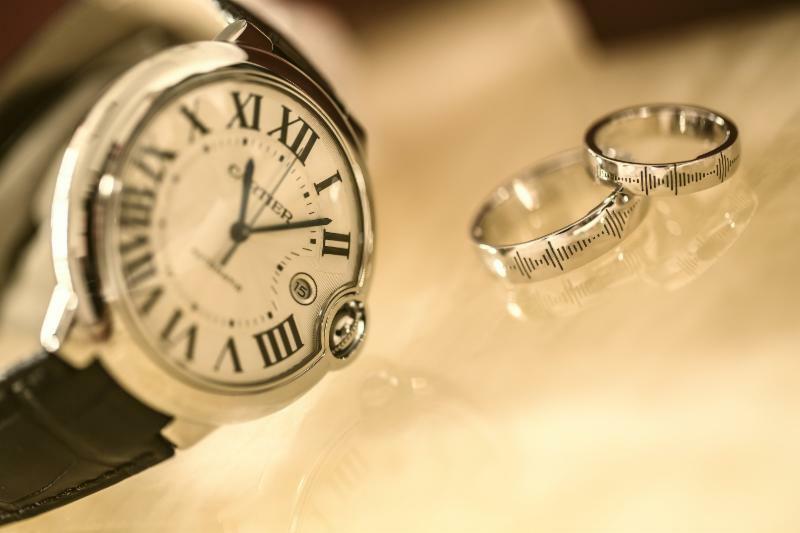 Does the thought of losing or damaging your sentimental keepsake break your heart? If so, consider insuring them. Don’t know where to turn? Don’t worry. 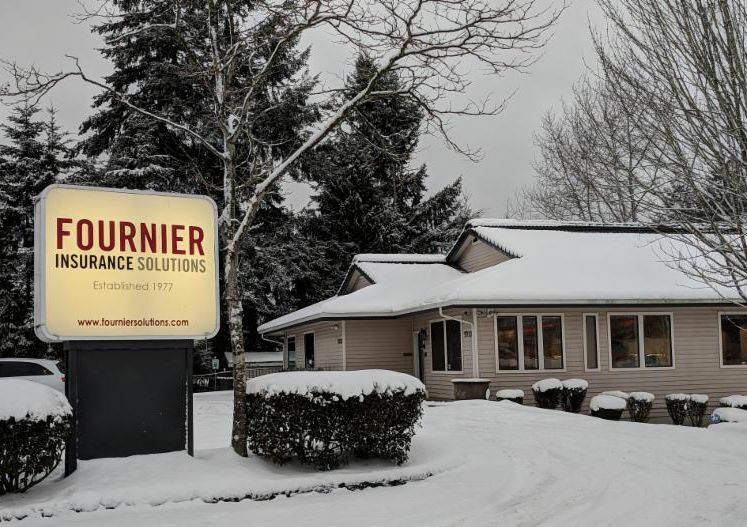 At Fournier Insurance Solutions we find it exciting to help our clients protect what’s most important to them — so we’re ready to help! Looking for something a little more active? Dress festive and join FIS Racers in a local walk/run. Ashley Pullen will be at the St. Paddy's Day Run - Tacoma. Register here . Sheila Johnson will be at the Kirkland Shamrock Run. 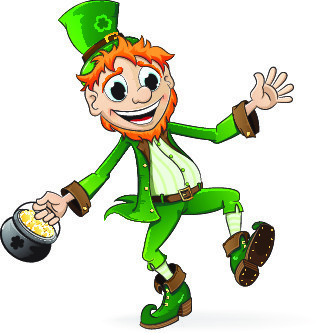 Cathy Sherrill will be at the City of Hoquiam St. Patrick's Day Fun Run. Celebrate Saint Patrick's Day with this line up of recipes. 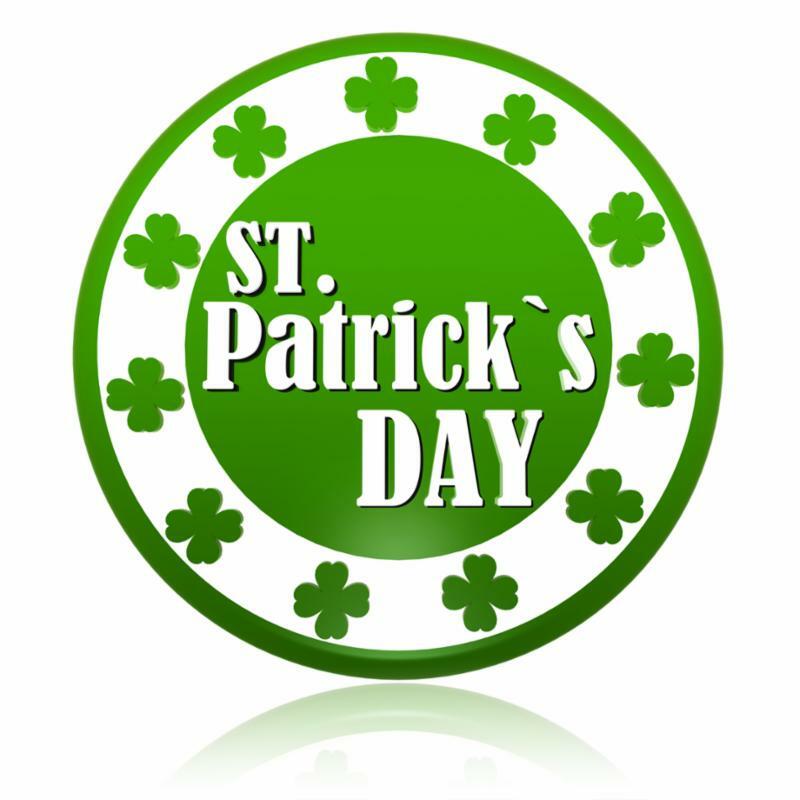 Corned Beef and Cabbage, Irish Soda Bread, Green Velvet Cupcakes, and more. Did you know Ryan Fournier was a guest on the "Seattle - Shrimp Tank" podcast? 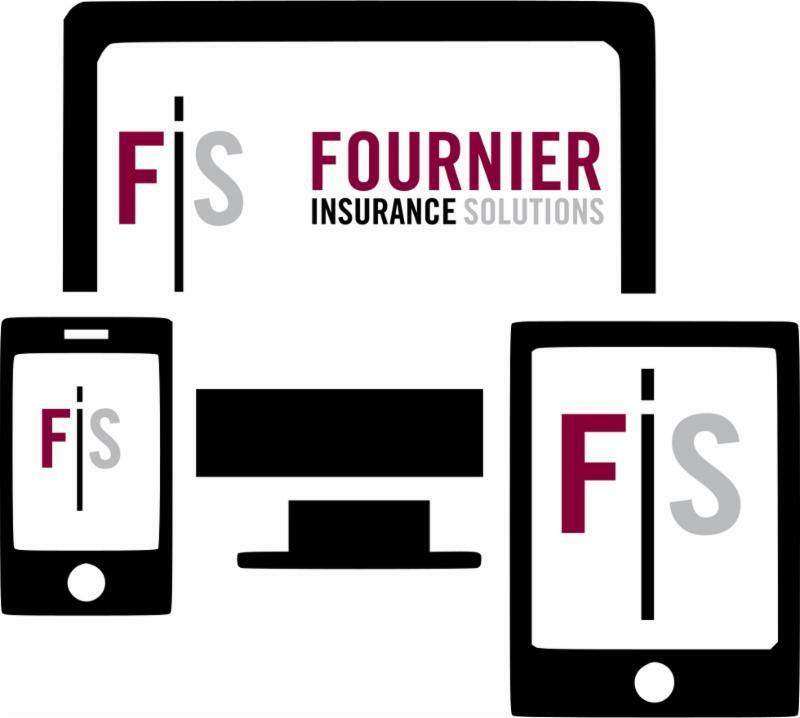 Ryan shares about Fournier Insurance Solutions' values and focus. 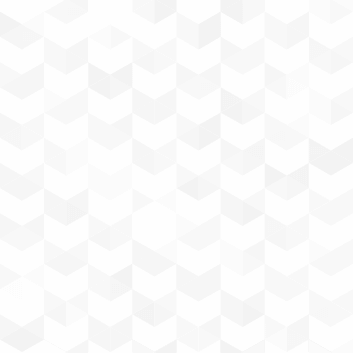 Learn more about where it all started and where we are headed. 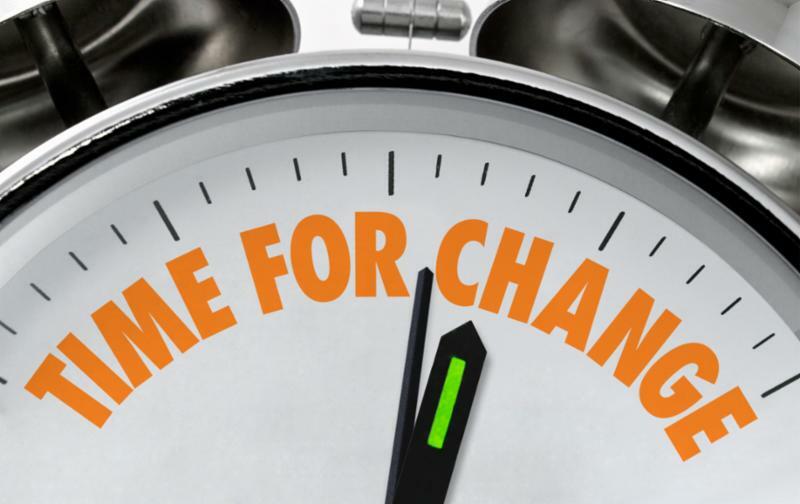 Change your clocks and change your batteries in smoke and carbon monoxide detectors. 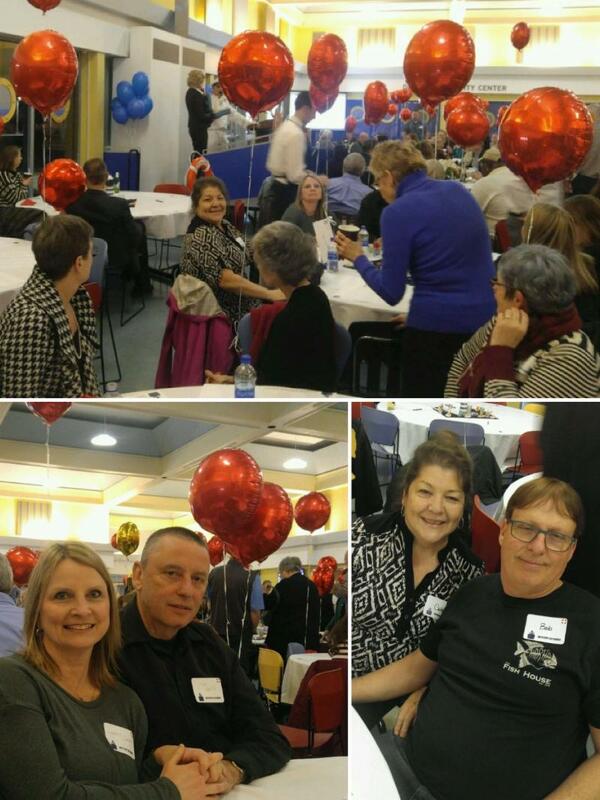 Cathy and Laurie from our Montesano office, along with their significant others, went on the "11th Annual Mystery Getaway" Cruise to support the Grays Harbor College Foundation. 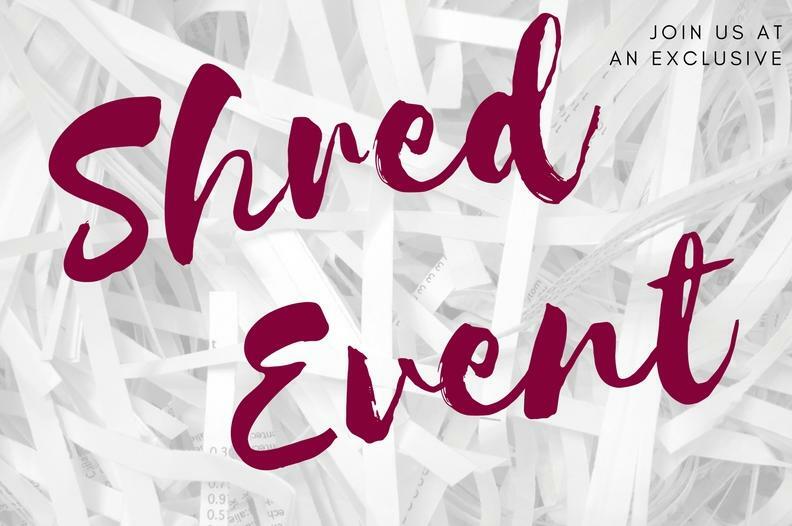 Proceeds from the event go to ensure students achieve their educational goals and that Grays Harbor College can fulfill its mission of providing meaningful education and cultural enrichment through academic transfer, workforce preparation, basic skills, and service to community. More info to come in our April Newsletter, and on Facebook. We’re thrilled to announce Tinita Thomas as our new Personal Lines Team Lead. In addition to the responsibilities of an Agent, Tinita will use her expertise to improve the new employee training program, provide department efficiency through workflow improvement efforts, and keep the team current on coverage and market trends. Tinita will also use her cheery and upbeat attitude to encourage the personal lines team as individuals in their personal growth development. You may also see her representing the agency at industry seminars and events. 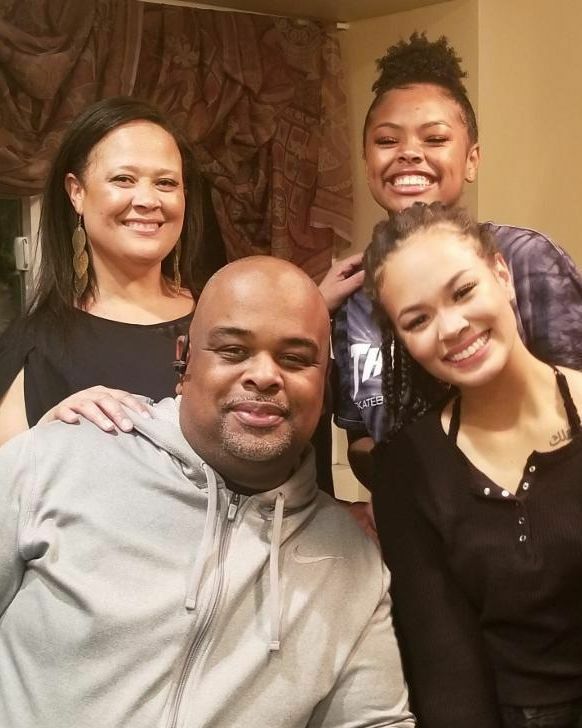 Pictured with husband Mac, and daughters Payton and Staysha. 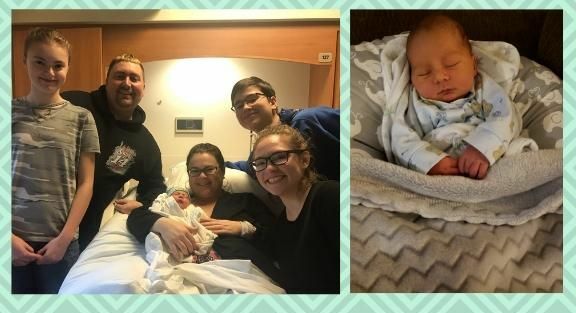 Congratulations to Terri Grim in our Chehalis office on the new addition to her family, Preston! She is out of the office spending time with her baby boy and family until April. is a $10 donation to the charity of the month . Commercial Lines Manager Tricia Taylor previously worked at Pasado's Safe Haven and has led to many of our employees, including daughter and Personal Lines Assistant Brooke Taylor, in supporting their cause. A majority of our employees have a heart for animals and Pasado's encompasses all. The Fournier Family have been personally affected by this disease. 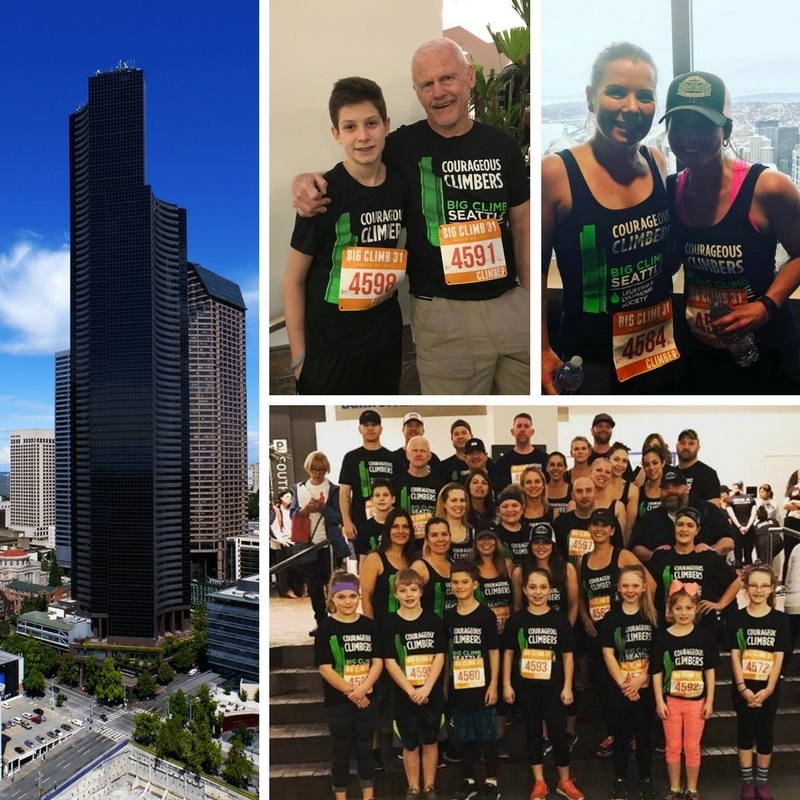 Their passion and dedication to support the cause shows throughout the year but especially in March when they participate in the Big Climb Seattle. Come cheer us on or participate March 24. Nearly 66% of homes are underinsured. Replacement costs for building materials, labor and energy increase 7% every year due to taxes alone. We are here to help you understand and calculate whether your home is properly covered. 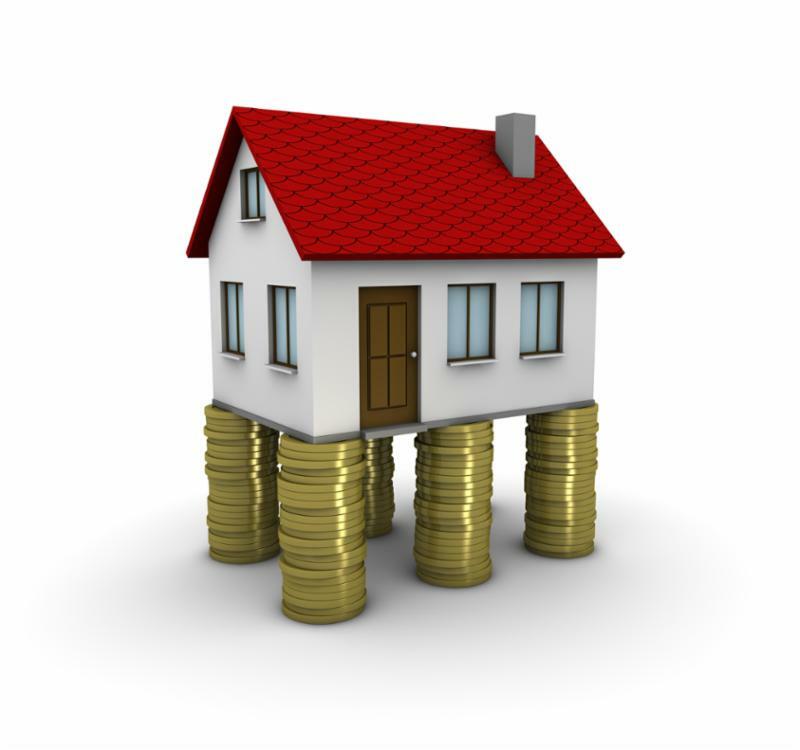 Learn More: How to determine whether you need more coverage for your home and its contents.